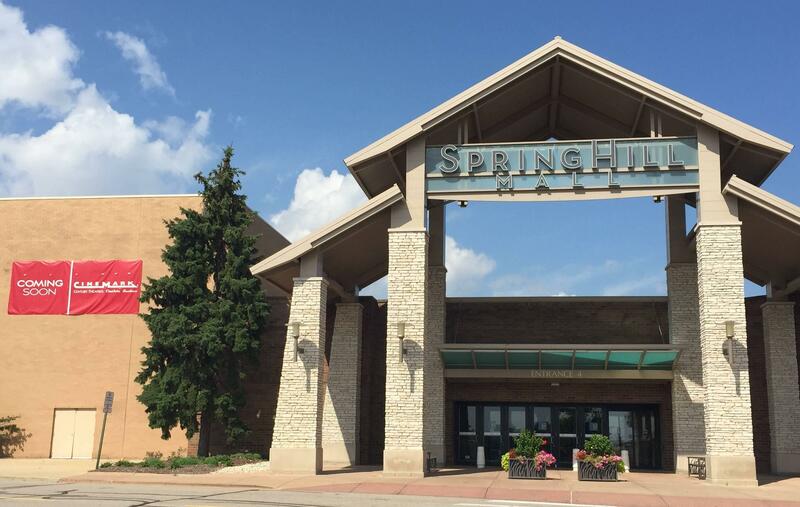 At Spring Hill Mall in Dundee Township, the bathrooms by the new sbarro location have a nursing room for brestfeeding or breast pumping. Moms can openly breastfeed also if they want to, it's protected by Illinois law. It's inside the women's restroom and has a chair, changing table, and outlet to plug in your pump.